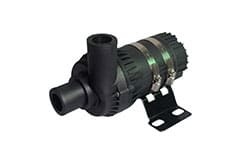 Circulation DC Water Pumps | BLDC PUMP Co., Ltd. 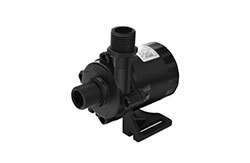 The compact size allows the pump to be easily installed into your machine with a powerful performance. High efficiency saves you a lot of electricity bills for long-term running. Low noise is significant in most machines. It allows you to build a better reputation with a perfect product compare to your competitors, and ultimately defeat them.